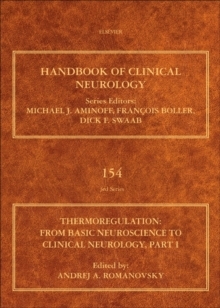 Critical Care Neurology, Part I: Neurocritical Care focuses on the care specialists and general neurologists that consult in the ICU and their work with patients in acute, life-threatening situations who are dealing with neurologic or neurosurgical crises emanating from either a preexisting neurologic syndrome or from a new neurologic complication appearing as a result of another medical or surgical critical illness. 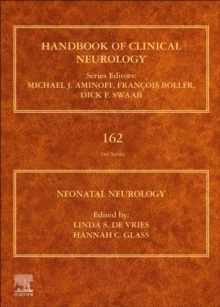 These two separate clinical situations form the pillars of neurocritical care, hence these practices are addressed via two separate, but closely related, HCN volumes. Chapters in both focus on pathophysiology and management, and are tailored for both general neurologists and active neurocritical specialists, with a specific focus on management over diagnostics. 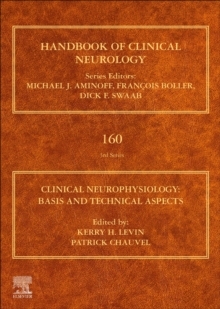 Part I addresses the principles of neurocritical care and the management of various neurologic diseases. 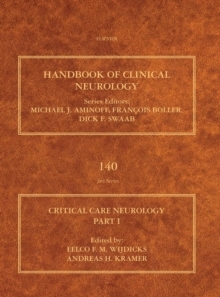 Part II addresses the interplay between neurologic complications and the surgical, medical, cardiac, and trauma of critical illnesses that most typically present in the ICU.